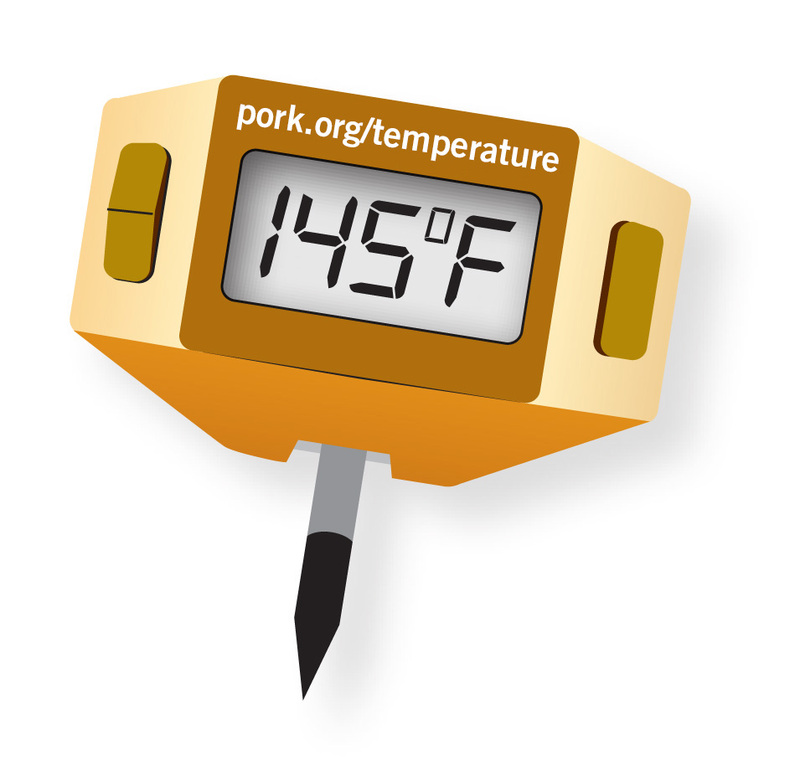 Pork must be cooked to an internal temperature of 145ºF. Always use a meat thermometer, as this is the most accurate way to check if pork is cooked thoroughly. It’s okay if there is still a little pink in the middle! Check out this great chart with cooking times for all your favorite methods for cooking pork! Need some inspiration? Click the links on the left hand side for some different cooking methods.